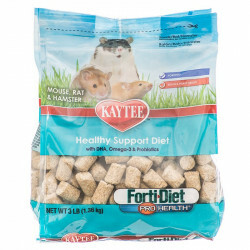 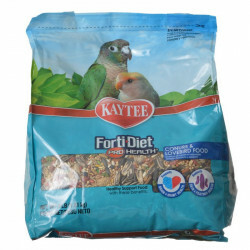 KAYTEE Forti-Diet contains wholesome ingredients that provide essential nutrients to ensure proper growth and appearance while enhancing the health of pets. 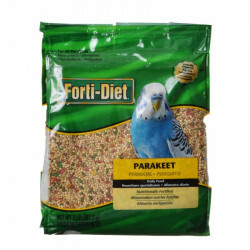 Starting with a blend of fresh palatable seeds, grains, and pellets, Forti-Diet is fortified with the essential nutrients while offering the variety your bird or small animal enjoys. 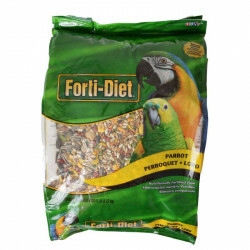 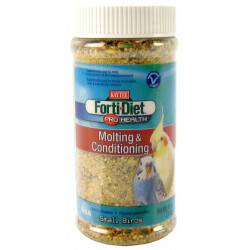 Special blends in the Forti-Diet line include: Forti-Diet Safflower Blends for Parrots and Cockatiels, which offer a safflower based diet these birds love. 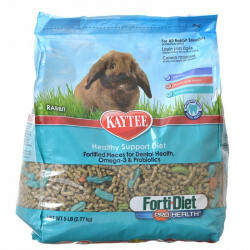 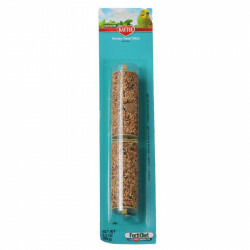 Forti-Diet Garden Blends for rabbits and guinea pigs feature a rich mixture of pellets, enticing extruded pieces and natural hay. 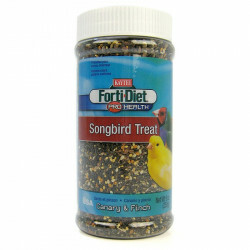 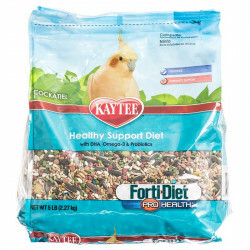 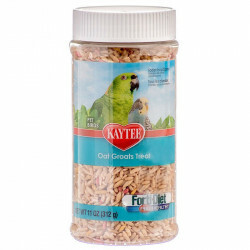 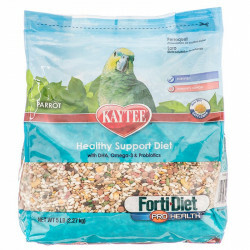 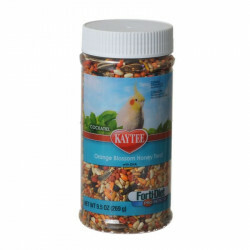 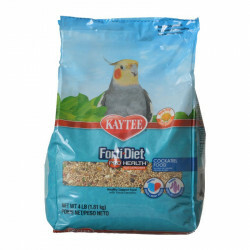 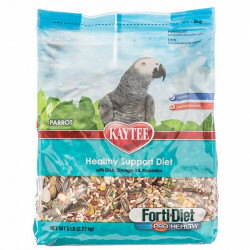 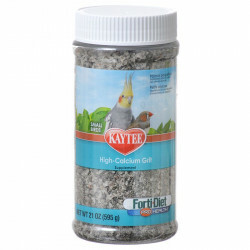 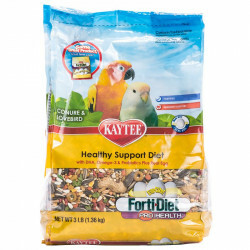 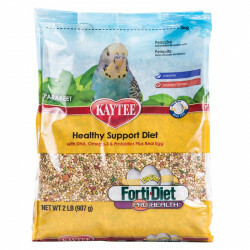 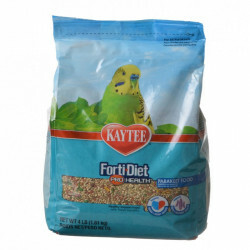 Kaytee Forti-Diet is a seed-based blend of fresh, palatable seeds, grains, and fortified supplements that birds love! 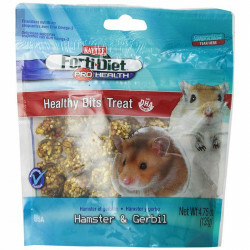 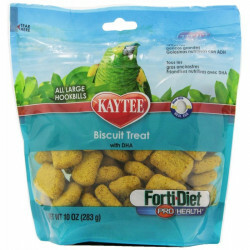 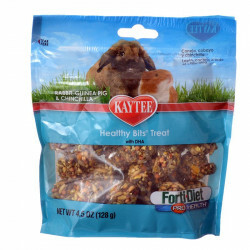 Each package of Kaytee Forti-Diet products contains fully tested, completely safe food and treats that pets will love. 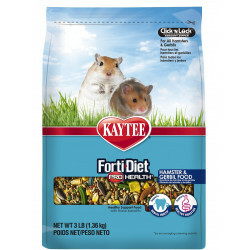 The Forti-Diet label was developed by Kaytee - one of the most trusted names in the pet industry - as a means of giving pet owners the confidence that they're feeding their pets only the very best. 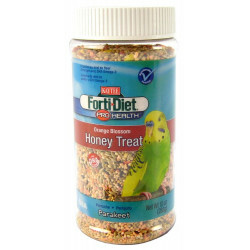 Forti-Diet foods make excellent daily staple diets as well as in-between meal treats, and are full of natural, wholesome nutrition to keep pets going strong.